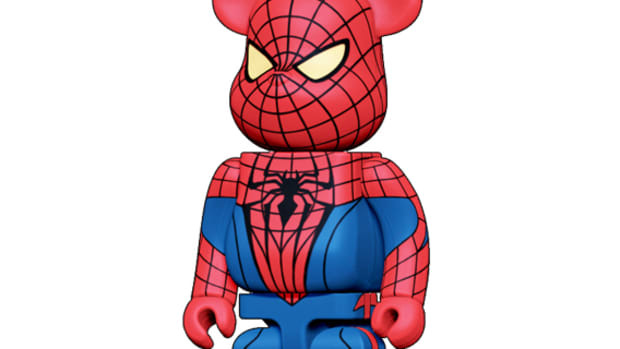 Just a short five years since we last saw Spider-Man on the big screen, the Marvel superhero has undergone a fairly quick reboot to make his triumphant cinematic return. 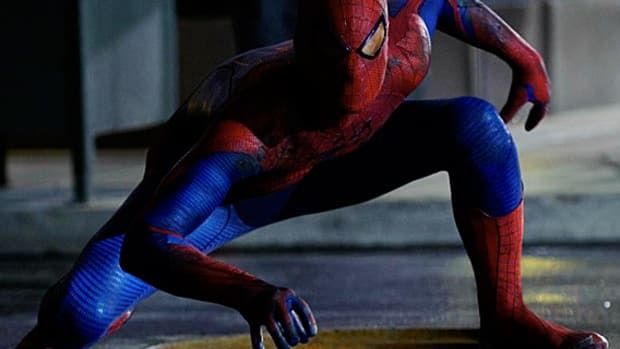 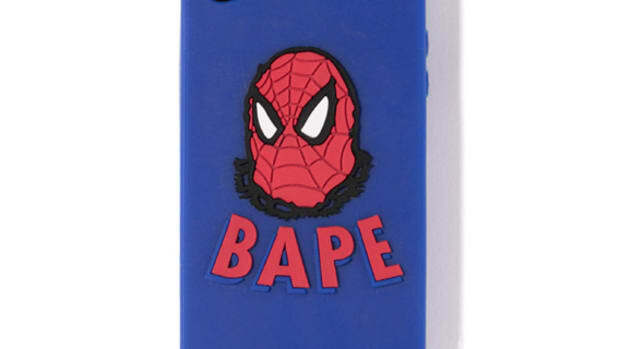 The 3-D Amazing Spider-Man was the hero of the box office this past weekend, raking in $140 million since its debut last Tuesday. 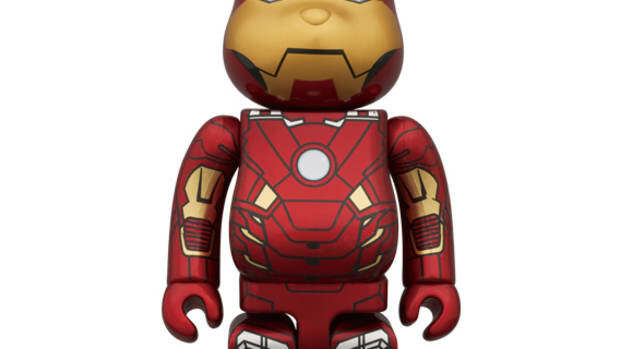 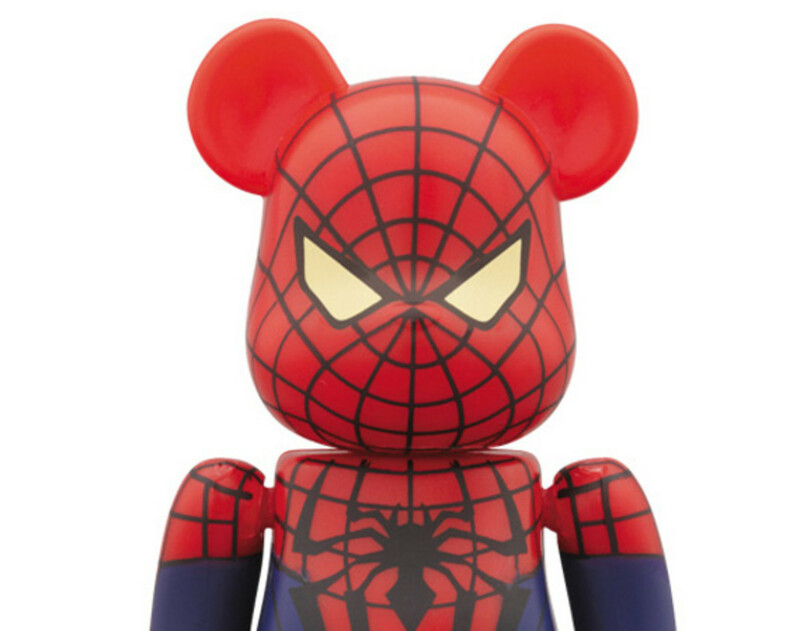 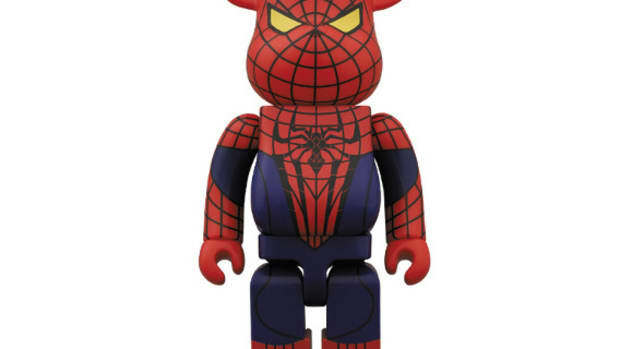 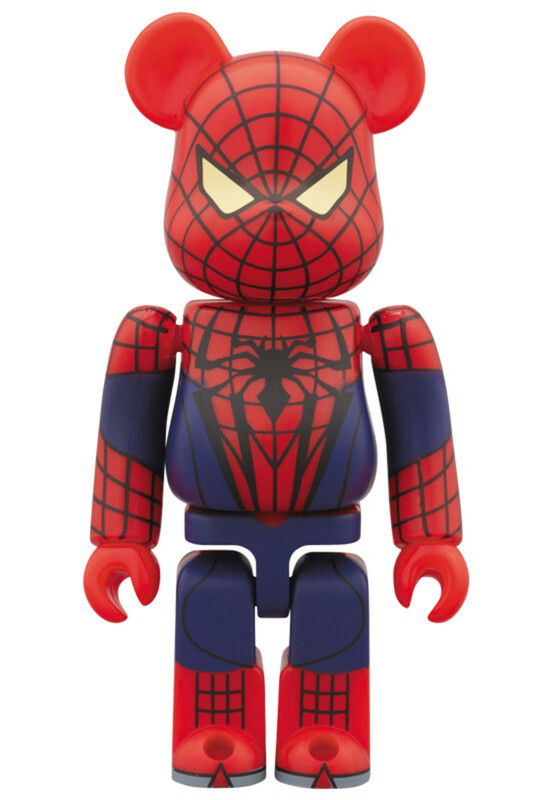 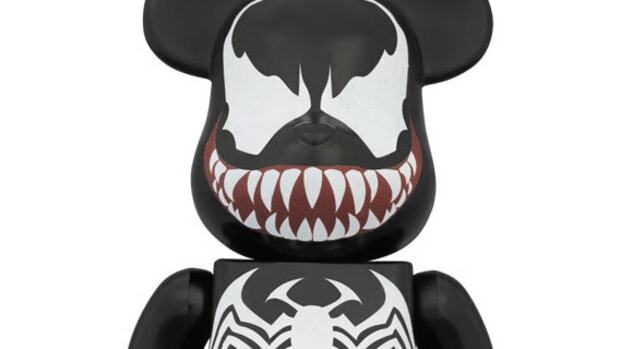 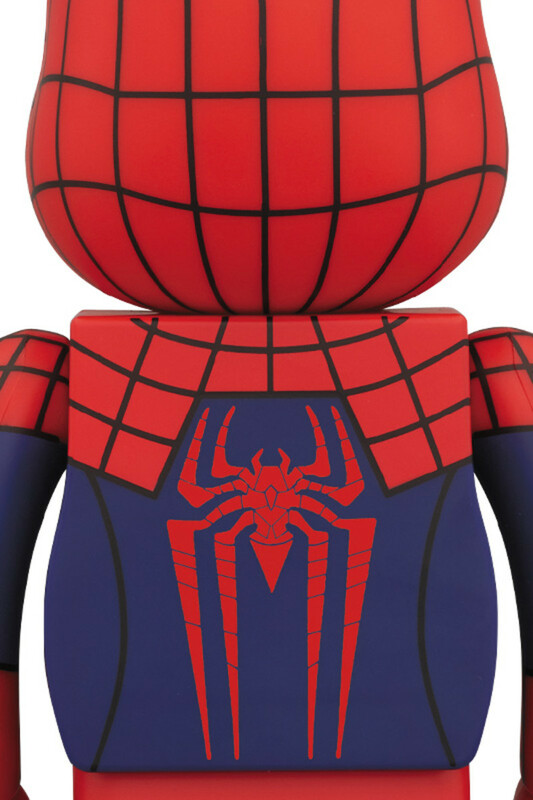 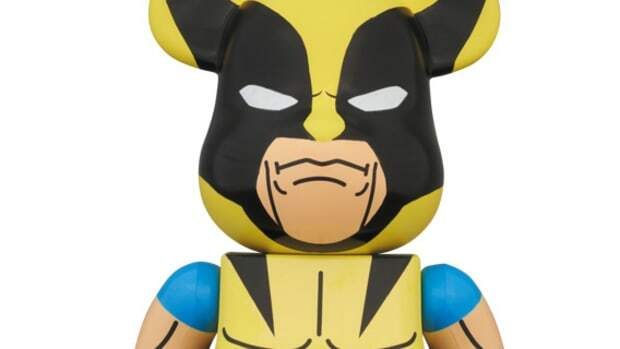 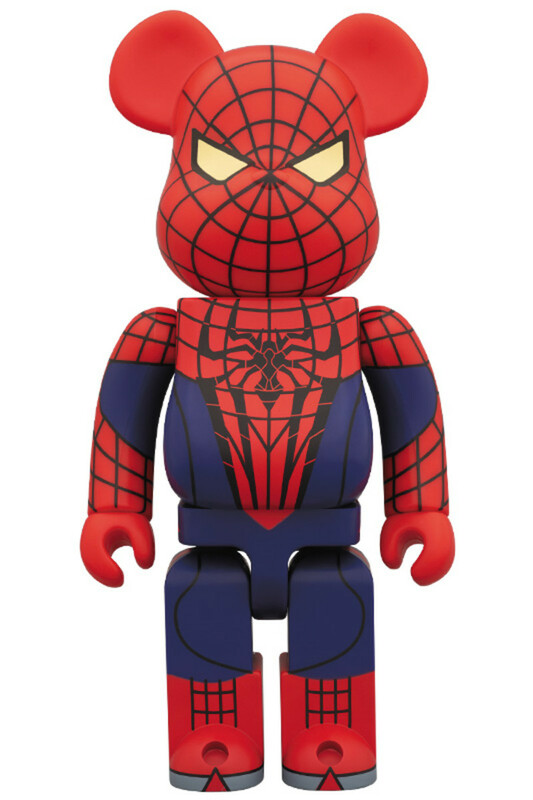 Fans can express their love for the masked webslinger with the Medicom Toy Amazing Spider-Man BE@RBRICK, turned out in both 100% and 400% variations and outfitted in the iconic red and blue costume first created by comic book legend Jack Kirby. 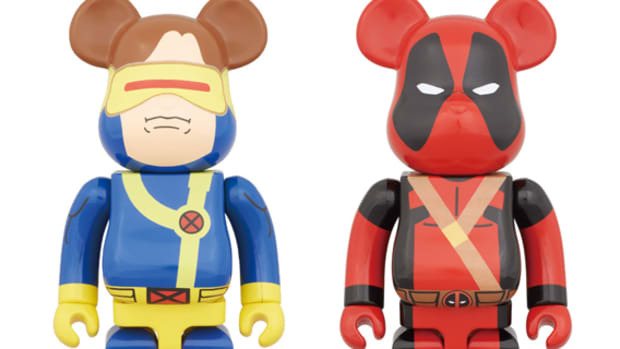 Both are available now at the project 1/6 online store.